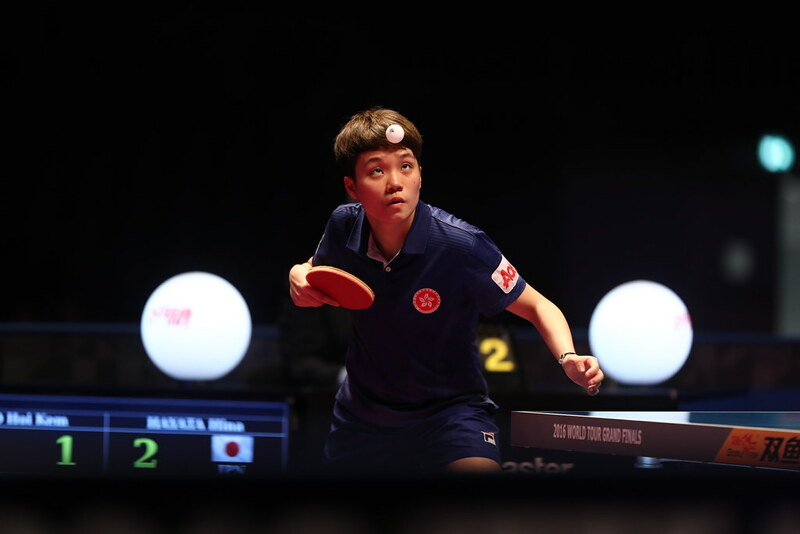 Organised under the auspices of the ITTF Development Programme, an ITTF/PTT Level One Coaches Course was staged; proceedings commenced on Wednesday 15th November and concluded on Sunday 19th November. The expert on duty was Venezuela’s Luisana Perez. Overall, a total of 29 students attended, the majority being from the host nation but of the group, there were two visitors from Venezuela and one from Colombia. A most comprehensive itinerary was followed to which all members responded with great enthusiasm; throughout the course there was a feeling of unity and friendship. Notably present was Domingo Arguello, a Class 6 Para athlete who each year organises a Para Open tournament in San José, he was able to provide an insight in the sport for the disabled; the contribution well received by all. “It is very important to teach coaches who are able to instruct Para players; this course will allow us to introduce young coaches and will help the sport grow in the country. More players with disabilities will come to the National Training Centre to play table tennis.” Domingo Arguello. On the concluding day, evaluations were carried out and feedback encouraged. Alejandro Moya, a Venezuelan coach who has been living and working in Costa Rica for months was most positive, as was the host nation’s Phillips Nuñez. Both stressed the feeling of friendship and humanitarian values witnessed throughout the course. A successful course, the results of which will no doubt help form a basis for the Costa Rica Table Tennis Federation in their efforts to promote the sport of table tennis throughout the Central American country.